Also learn about expanded emergency services, and how to adopt a new furry friend from the Animal Orphanage. His chances were small. Eighty-three students participated in the AMC8 math competition in Voorhees Middle School alone. Nationwide, more than 350,000 students participate annually from 6,000 schools. 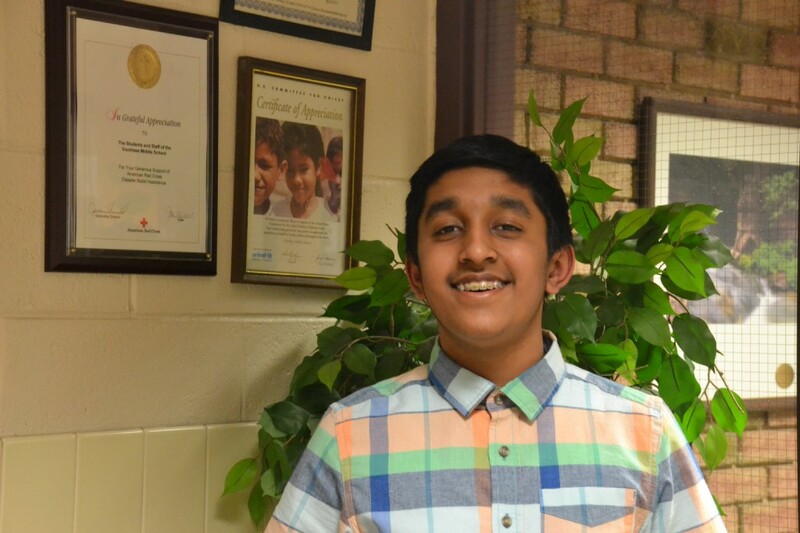 So naturally, seventh-grade Voorhees Middle School student Vikram Meyyappan was excited when he learned he placed in the top 1 percent in the AMC8, a national competition for middle school students. Taxes were raised one cent per $100 of assessed property value, meaning an average tax increase of $40 a year for the average homeowner. According to township administrator Larry Spellman, the budget includes a one-cent tax rate increase per every $100 of assessed home value.